I believe this wins the title for the longest blog title ever. So what in the hell am I talking about? 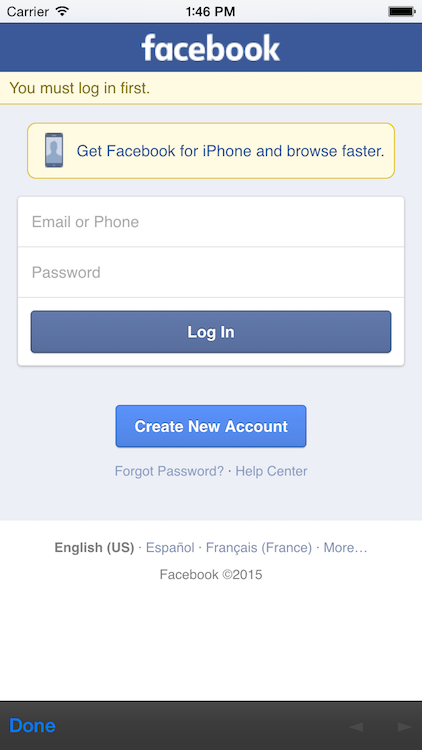 It isn’t too difficult to add a social login aspect to your Apache Cordova application. I’ve used a variety of plugins/libraries in the past and for the most part - it just plain works. Recently however I ran into an issue that I didn’t know how to get around. Given that your mobile client authenticates a user against some OAuth provider, and given than you then allow that user to interact with your server, how do a) ensure that the person running the server API is authenticated and b) how do you uniquely identify that user? That’s a bit abstract, so how about a real example? Imagine you are building a mobile app that lets a user write notes. While you could store the notes on the client, you really need to store them in your own back end storage. In order to ensure that only authenticated users access your server APIs, you could build your own user system, have the user login (over https of course), store a session variable with their account info, and when they create data (or attempt to read data), use a primary key of some sort to get the right data. That’s fairly boilerplate. But what happens when you mix in social login on the client-side? 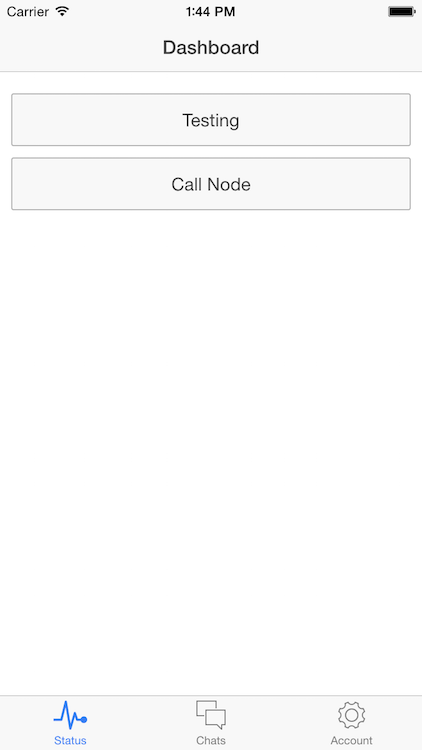 In that case, the mobile app handles the OAuth request to the provider and the provider returns a token. So on the client-side you know the current user is kosher. 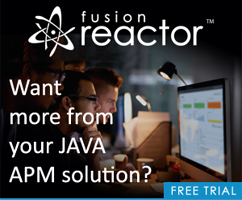 But when she makes a request to your Node (or ColdFusion, PHP, etc) server, how do you handle knowing the user was logged in - and even better - how do you get a unique identifier for that user so you can properly handle their data operations. I did a bit of searching and came across this Stackoverflow post/answer: iOS & node.js: how to verify passed access token?. User Gijs responded that different OAuth providers have different ways of authenticating an access token. So the idea would be to pass the token to your back-end server, verify it, and then get a unique id. Note I store the access token so I can use it later. Next - we need to call the server. If I remember right, Angular provides a way to modify all HTTP requests to include stuff. For now, I’m keeping it simple and just including the token as part of a form post. Ok, so far so good. Now let’s turn to the Node side. As mentioned in the StackOverflow post I linked to above, you can make a request to graph.facebook.com with the token and if you get the proper response, you know you’re good to go. I wrote a function I could use for middleware later on. It caches the test in the session scope which seems safe, but maybe that isn’t a good idea. It is pointless, but at least demonstrates using the secure function to wrap the route. As I said - this is rough - but it seems to make sense to me. How about you?